Microsoft announces Project xCloud game-streaming technology. 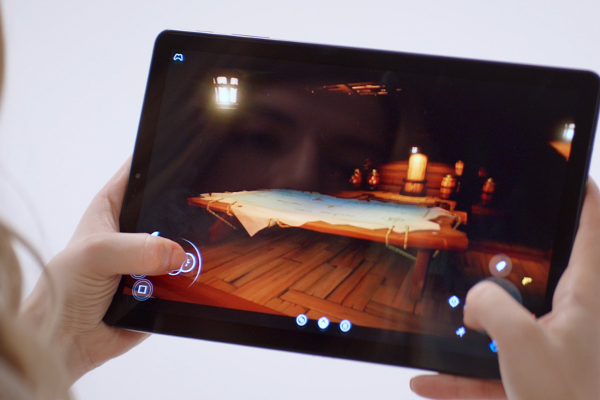 Today Microsoft announce Project xCloud, a state-of-the-art global game-streaming technology that will offer you the freedom to play on the device you want without being locked to a particular device. Microsoft will begin public trials in 2019.